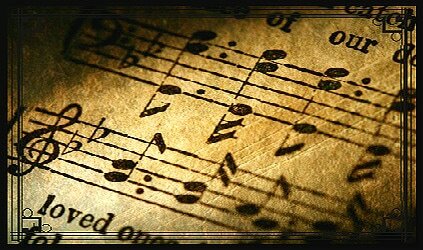 Hymn Stories - Westminster Congregational Church ""
Some time back it was suggested that we dedicate one Sunday evening a month for the study of a hymn. Member's of the congregation decide on the hymn we will study and every one goes home to read, research and gather materials for that service. We have had many wonderful discussions as we go over a hymn stanza by stanza. This devotional examination of the old hymns of the faith have made them very precious to all the Lord's people here at Westminster. It is wonderful to "sing with understanding."